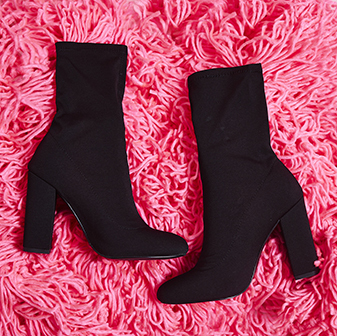 Are you ready to add a lil' sass to your shoedrobe? 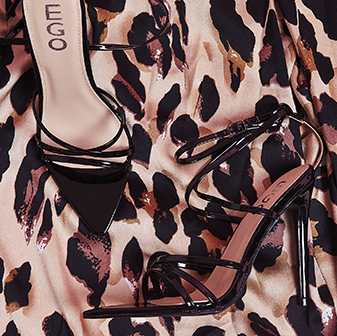 The Phoenix Zebra print sock boots will make sure you're slayin' in style this season. With a knitted upper, faux suede zebra print toe and heel - these heeled sock boots are sure to have all eyes on you, girl.